Companies throughout Indiana are going to have some new neighbors soon, as local and out of state firms have announced plans to set up or expand their headquarters here over the next few months. 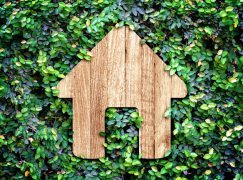 The Hoosier state has certainly become a hot property, as evidenced by all the eagerness on behalf of corporations who have sought to grow here. Given all of the pro-business factors the state has in place, it’s easy to understand why we’ve become so attractive to companies. Check out some of the plans for new headquarters that have been detailed up to this point. Knowledge Services, a woman-owned professional services and information technology company, is building a new headquarters in Fishers. 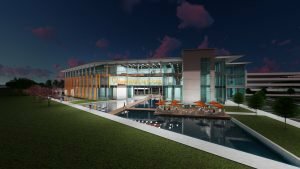 The 80,000-square-foot space, expected to be complete in 2019, will be named the Green Acres Technology Park and will have space for the company’s new roster of 400 additional employees that will be added by 2021. The new space will be designed to maximize natural light impact, support a modernized professional lifestyle and accommodate both indoor/outdoor collaboration. The company designs, develops, and markets cloud Software as a Service (SaaS) and mobile applications for workforce management solutions, which provide cost savings, process efficiencies and improved governance. “Our goal for the building is to create an environment that is very welcoming and allows for people to work collaboratively, feel comfortable, and remain excited about coming into work,” stated Joe Bielawski, president of Knowledge Services. “The site selected for the company’s new headquarters building is fantastic. The location is within close proximity to the commercial growth happening in and around the Fishers Nickel Plate District and provides significant frontage along the heavily traveled I-69 corridor,” said Bill Carlstedt, president of Citimark Management Company, the construction development firm for the project. 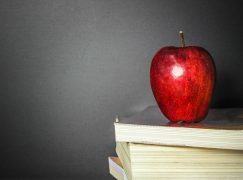 This is the fourth expansion for Knowledge Services in five years, following a 2011 announcement that the company planned to add 200 jobs, a 2013 announcement that it was adding 400 jobs and a 2016 announcement that it planned to add another 400 jobs. The company continues to outpace its job creation goals and has increased its Indiana employment by 70 percent in just the last three years. 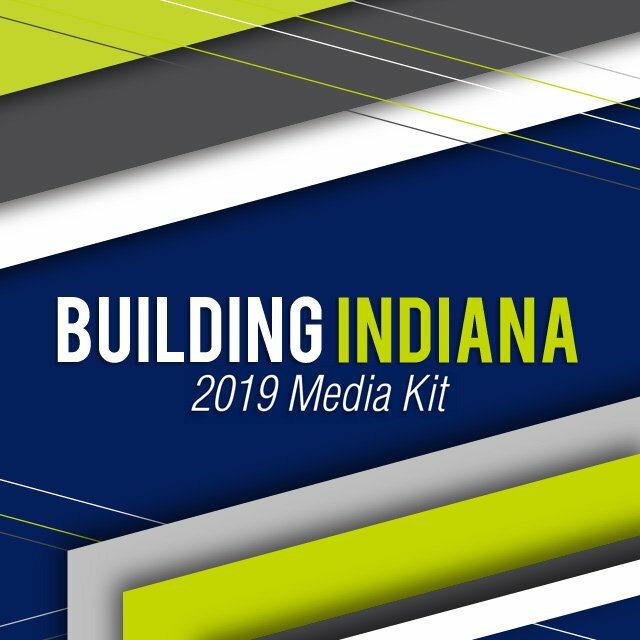 As a result of all the growth, the Indiana Economic Development Corporation (IEDC) offered to support the company’s headquarters project with up to $1,500,000 in conditional tax credits and up to $200,000 in training grants based on the company’s job creation plans. 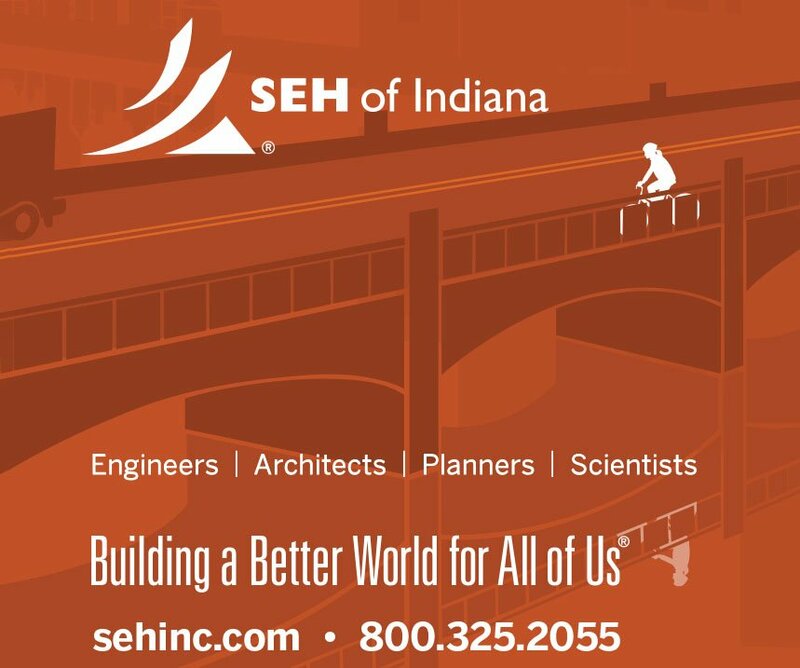 In addition, the IEDC will provide the city of Fishers up to $2,244,000 in infrastructure assistance from the state’s Industrial Development Grant Fund. “We look forward to witnessing the continued success of Knowledge Services in Indiana and will do our part in creating a business climate that helps to propel continued economic growth across the state,” said Lt. Governor Suzanne Crouch. 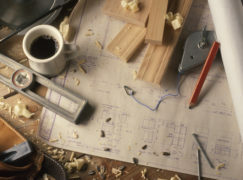 General contractor: Shiel Sexton Co. Inc. 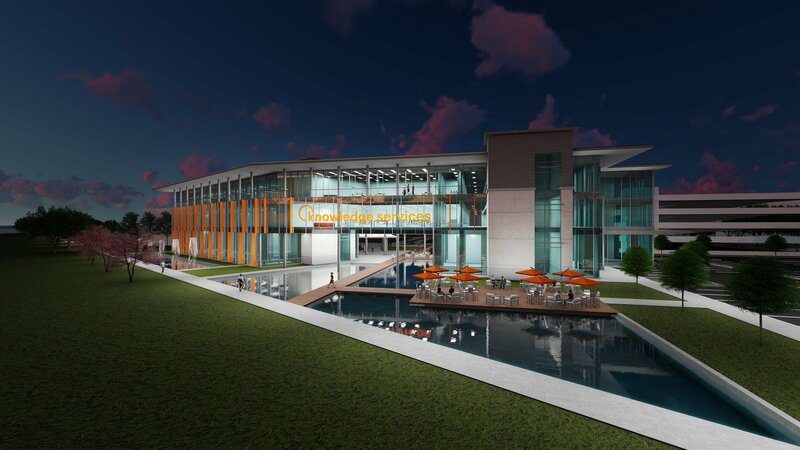 Rendering of the courtyard of the new KAR HQ. KAR Auction Services, Inc. (NYSE: KAR), a global vehicle remarketing and technology solutions provider, announced the development of a new Carmel-based corporate headquarters and campus. 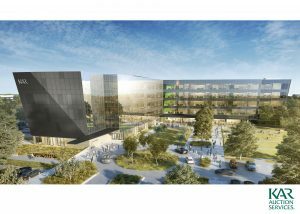 The 13-acre site will host a new, 250,000 square foot office building featuring an open floorplan and broad collaborative workspaces. The building was designed to reflect both the company’s rich auto auction history and their international and technology-driven growth. Nearly 1,600 of KAR’s 17,400 employees are located in Indiana, and the new location provides space for an additional 400 jobs. KAR has made central Indiana home for nearly 30 years and currently has 10 auction and office locations in Carmel, Fort Wayne, Indianapolis, Plainfield, and South Bend. 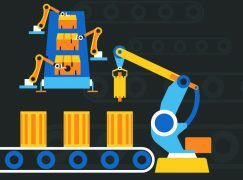 Over the past five years, the company has expanded operations to more than 300 locations in the United States, Canada, Mexico, and the United Kingdom and added more than 5,000 jobs, including 700 in Indiana. KAR is further deepening its Indiana roots and planning for future global growth with this approximately $80 million project. KAR’s new headquarters and campus will house the company’s innovation, technology and data as a service divisions and serve as the US headquarters for TradeRev, KAR’s mobile app-based auction subsidiary. The new corporate offices will be located two miles south of KAR’s current headquarters on the northeast corner of Illinois and W. 111th streets, reaffirming the company’s longstanding commitment to Carmel and central Indiana. The campus will feature a three-season outdoor courtyard and will incorporate design ideas from KAR employees across the globe. 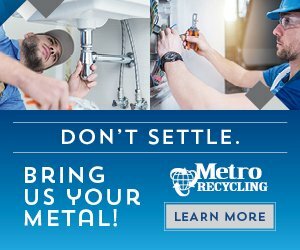 The company has a targeted move-in date for the second half of 2019. The development team assisting KAR with this project includes CBRE Group LLC, Ginovus LLC, Ice Miller, PURE Development, RATIO Architects, Shiel Sexton, and US Realty. Rendering of Flexware Innovation’s planned HQ in Fishers. 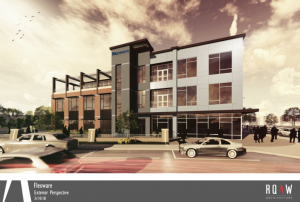 Flexware Innovation, in partnership with the city of Fishers, has begun work on a $3.5 million development project aimed at establishing a new headquarters building on a parcel located on the north side of the ellipse at the Nickel Plate District Amphitheater. The project will feature a 24,000-square foot Class A office building. 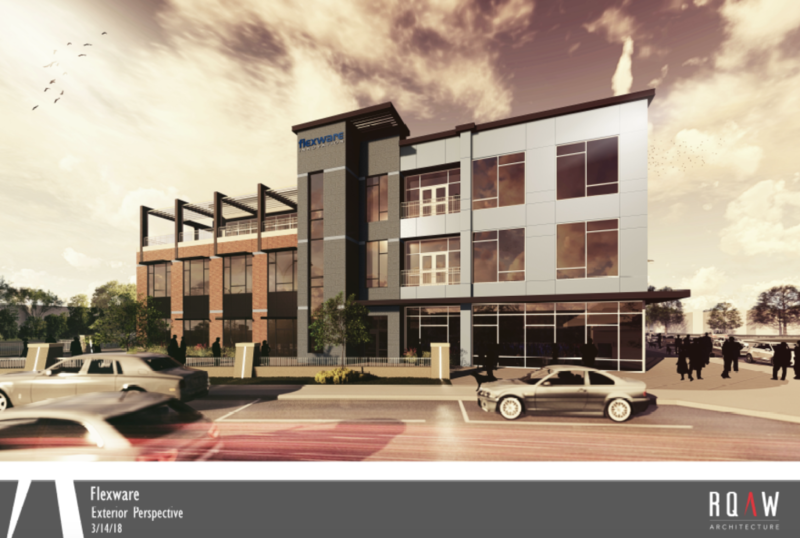 The Flexware Innovation Building will feature 12,000 square feet of office space for the company and build-to-suit space for the remaining. The city of Fishers will construct a 100-space public parking lot which will be free and open to the public during evenings and weekends. “Flexware came to Fishers before there was a strong tech community, Launch Fishers, and the IoT Lab. We are so excited about Fishers’ vision of being a smart, vibrant, and entrepreneurial city and believe the downtown location will help as a recruiting tool for our firm,” said Scott Whitlock, president of Flexware. The Flexware Innovation Building joins the growing list of developments in downtown Fishers, with $340 million in investment since 2015. The IEDC offered Flexware Innovation Inc. conditional tax credits and training grants based on the company’s job creation plans. The city of Fishers supports this project through tax abatement and impact fee waivers. Plans call for ground to be broken this fall. 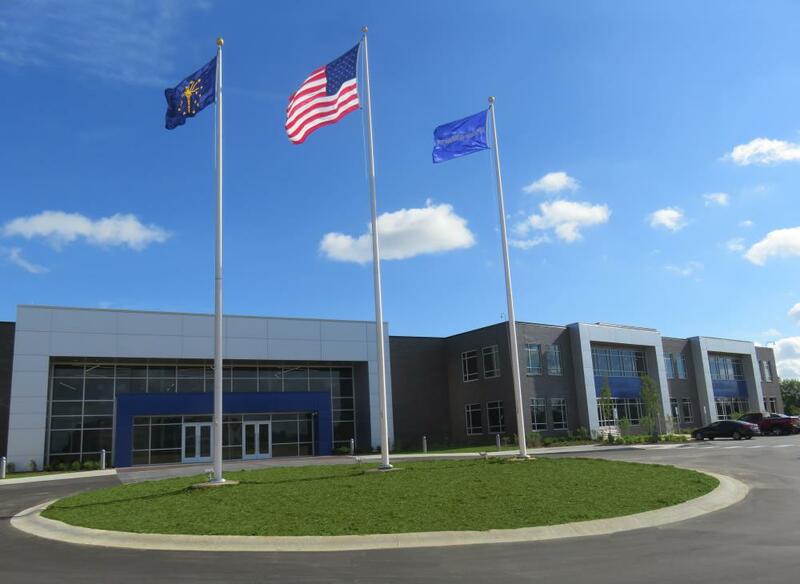 Architect: MSKTD & Associates, Inc.
BorgWarner Inc.’s new facility in Noblesville. 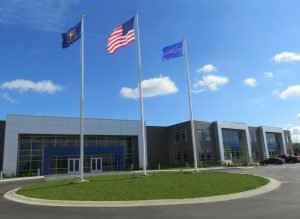 BorgWarner Inc., a Michigan-based global auto industry components and parts supplier, recently centralized its Indiana locations into a new 100,000-square-foot technical center in Noblesville. 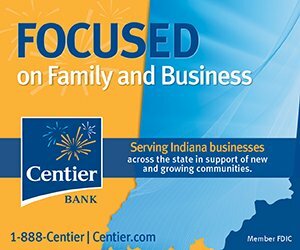 While not technically a headquarters per se, the new center does consolidate the company’s operations from existing facilities in Anderson and Pendleton into a single Indiana location. The new building features a state-of-the-art lab which increases the company’s research and development capacity and expands prototype building and testing capabilities for electrified products. The building’s thoughtful, open concept office space is designed to spur employee collaboration and creativity to assist BorgWarner in maintaining its position as a global leader in providing clean and efficient vehicle propulsion solutions. More than 300 existing jobs will be moved to Hamilton County over the next few years, with full occupancy expected in 2020 as leases on other properties expire. Also, over 20 new jobs are projected to be created. When designing the building, strong emphasis was placed on creating an optimal, well thought-out, productive work environment for engineers, designers, technicians and support staff. The design includes an open concept featuring interactive office environments and spontaneous collaboration zones that enhance communication, inspire innovation and improve efficiency. The airy, open concept building includes many flexible spaces – from meeting spaces to individual work space options – allowing employees to choose where and how they work. Employees can meet and work in one of five social hubs with different types of seating arrangements, one of the focus rooms for privacy, individual conference rooms with a variety of seating options, or the multipurpose room which overlooks a small patio area. “We developed different conceptual designs to meet the owner’s needs and to take full advantage of the various properties being considered. 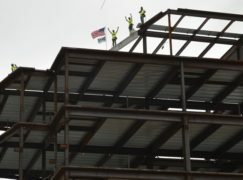 The Noblesville site was a “win” for everyone involved,” said Bob Harmeyer, senior principal for the MSKTD Indy Office. The new technical center’s 40,000 square-foot lab will conduct testing and prototype building along with expanded operations dedicated to BorgWarner’s growing electrified portfolio. 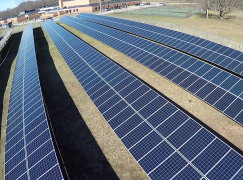 With a combination of new and existing resources, the Noblesville location will develop and validate a variety of power electronics products as well as the company’s motor, alternator and starter products. In the office area, individual employee cubicles feature abundant natural light, a “sit-to-stand” desk, and storage space. In addition, as one of the company’s wellness initiatives, each level in the two-story building has a walking work station – a combination of a flat treadmill base with a height-adjustable desk – that employees can reserve to use. The site also is connected to the Noblesville bike-share program with Zagster. From an aesthetic standpoint, special consideration was made to create a BorgWarner look and feel while honoring the company’s tie to the Indianapolis 500. A metal blue “racing” stripe can be found on the exterior of the building, while inside, a modern color scheme, including pops of BorgWarner blue, is carried throughout the office and lab areas.